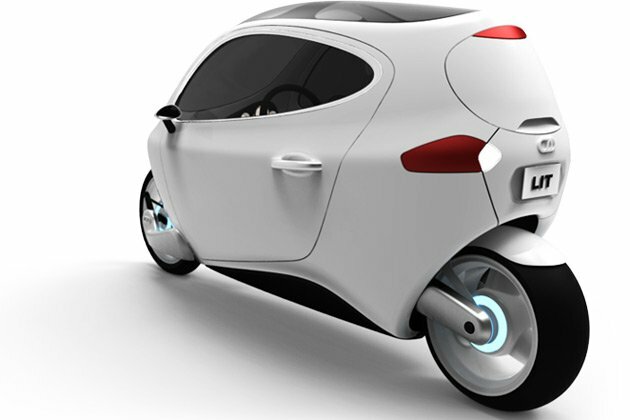 Hybrid Lit C-1 two wheeled car that enables you stay upright and well balanced using gyroscope even at low speed or a standstill. 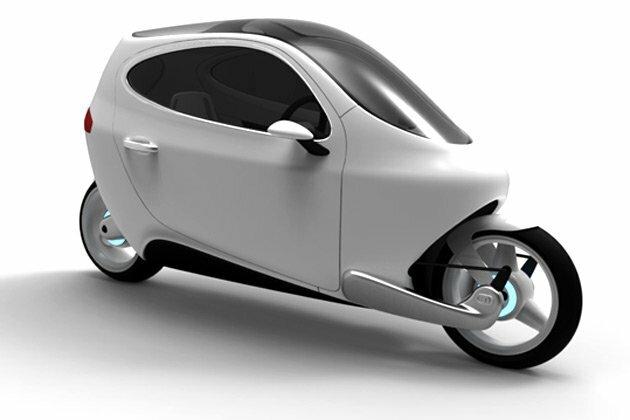 It uses the technology named gyroscope which can be seen in Honda's UNI-CUB and Segway scooters. 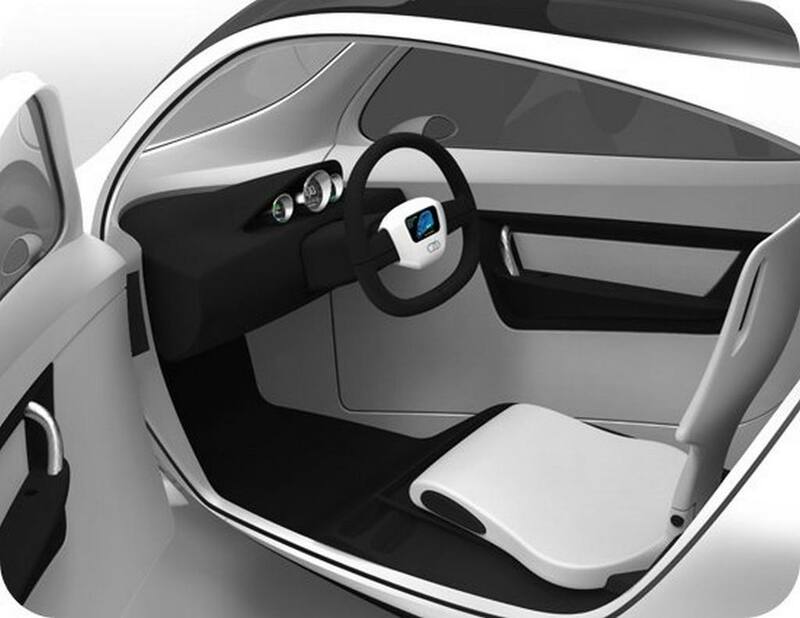 Its electronic sensors keep the vehicle balanced at all times even if the vehicle is involved in a collision.You can sit and drive using a wheel like in a car. 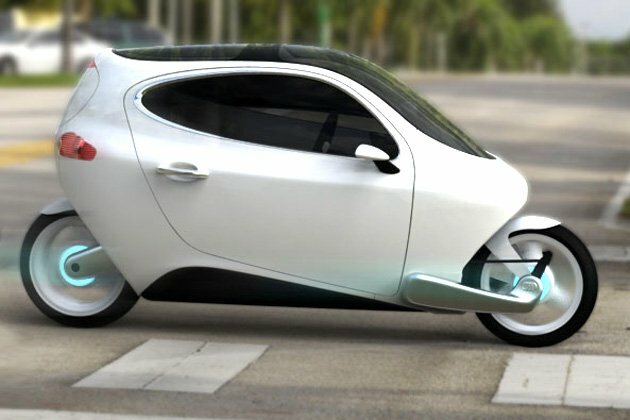 That's why it is called two-wheeled car. It has a top speed of 120Mph. 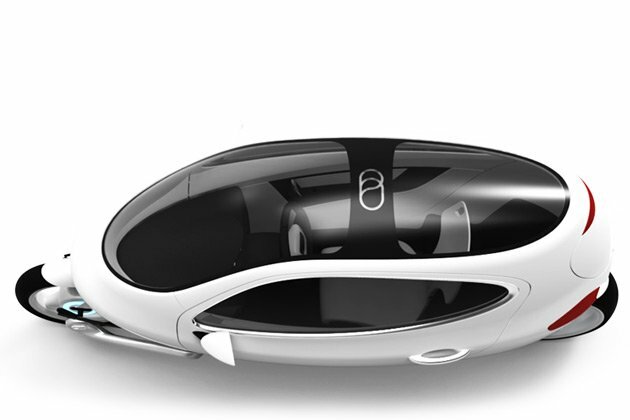 It's battery can give you enough autonomy for 150 to 220 miles and can be charged up in six hours. Tell us how do you like this post! This is just an awesome post. I really want to get it now. Thanks for posting. Well! 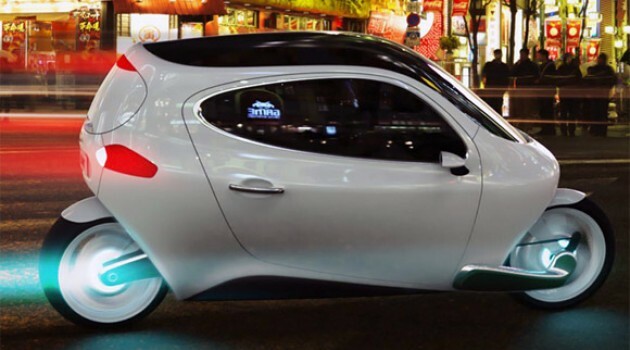 It's superb car on two wheels, such a amazing post shared here. I must try to get it.